Peter, those are great photos. thanks for taking them. 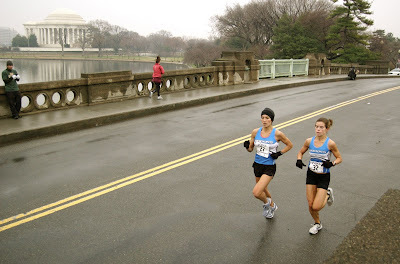 Washington Running Report put some of these photos up in a gallery. Take a look.